Ditch the workout and join the party! This fun and easy-to-follow cardio dance class combines high-energy and motivating Latin music with unique moves and combinations that make you feel like you are partying on the dance floor. This class is something everyone can do: Zumba is the best way to "dance away your worries". We promise, exercise has never been so fun! View photos and videos, and learn even more about Zumba with Phoebe, on this page. All-over body workout designed to strengthen and firm-up muscles, using a combination of hand weights, bands and other equipment. This group weight training and anaerobic interval class gives you an opportunity to learn how to work with weights properly, strengthen and define muscle while burning calories and fat. Two Stages and 16 Classes to boost your metabolism, it’s fun and it works! 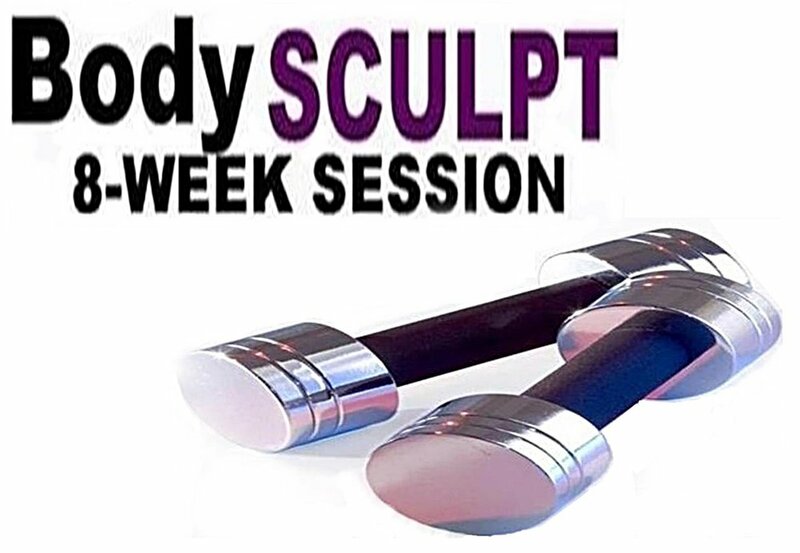 Click here to read more about Body Sculpt. Must signup in advance to attend. Stay up-to-date through our Facebook page. Next session begins in March, 2017! Call/text or fill out contact form for more info. Twelve 45-min classes designed to help you burn the max amount of calories in order to lose extra lbs! Cardio 45 combines multiple cardio programs to help you LOSE WEIGHT and get in awesome shape! Whether you’re looking to lose a little or a lot come challenge yourself to a FITTER YOU! Must signup in advance to attend due to limited space. Stay up-to-date through our Facebook page. Copyright © 2015-2017, 40 Below Fitness Studio. All rights reserved. Website by Melody Watson, powered by Squarespace.